Lander & Rogers has elevated 18 lawyers to senior positions as the firm doubles down on its sectors of focus. Promoted to partner are Gavin Hollamby and Sybilla Waring-Lambert, who are both with the firm’s insurance law and litigation practice. Elon Zlotnick, Ben Dowling, and Briony Kerr – who are part of the firm’s commercial disputes, insurance law and litigation, and real estate and projects groups – have been promoted to special counsel. 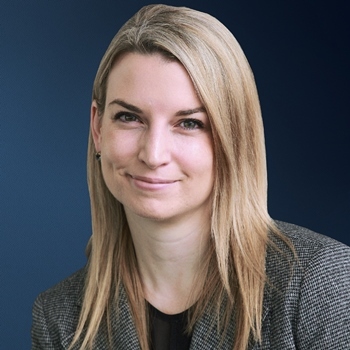 Willder said that Waring-Lambert’s promotion reflects the firm’s growth in the Sydney market as well as strengthens the insurance law and litigation group’s liability claims offering. 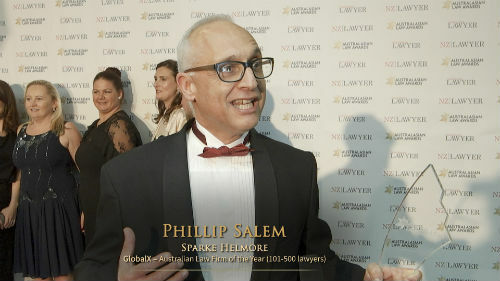 Hollamby, who joined the firm in Melbourne in 2005, has developed a strong reputation in the financial lines area, becoming sought-after by insurers for the most complex matters, he said. 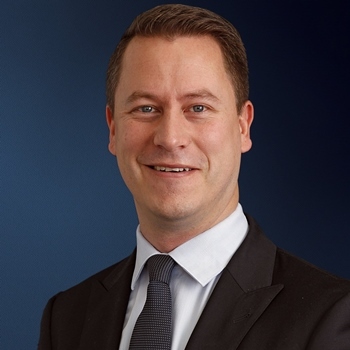 Hollamby said that he is very fortunate to have spent 12 years working with talented people both from clients and within the firm. While the market has changed a lot, the complexity of professional indemnity and product recall claims has remained a constant, he said, and his work has provided him fascinating insight into businesses. Waring-Lambert said she is thrilled to join the partnership at a time it is making a strong commitment to the insurance market. She said it’s an exciting time to work in liability insurance, as the sector tackles liability risk management in the new sharing economy.